Because functional doesn’t have to be boring! 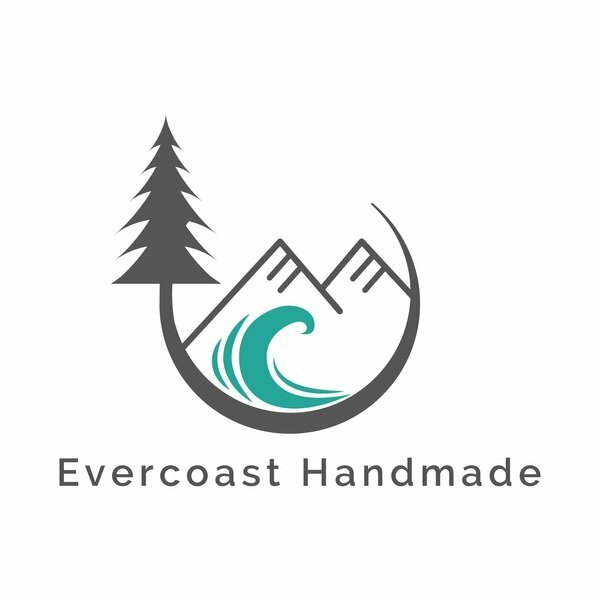 Hi and welcome to Evercoast Handmade! We (Cheryl and Kara) strive to provide high quality work, amazing customer service and products that are fun, functional and sustainable. 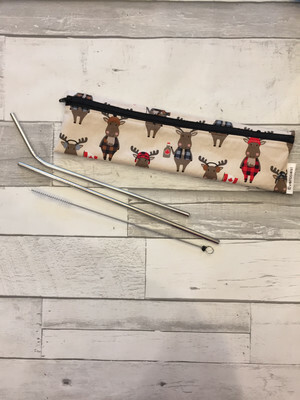 Every item we sell is lovingly handmade on beautiful Vancouver Island. All of our items ship from Victoria, BC. 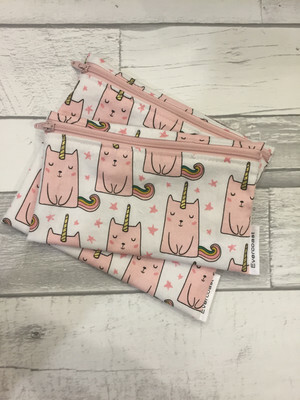 We have an extensive selection of fabrics available for custom orders of any of our products (excluding beeswax wraps). 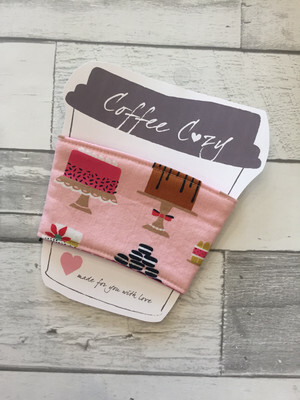 Just send us an email evercoasthandmade@outlook.com or message on our Facebook page and we can help you choose the perfect fabric for your custom order of reusable snack bags, lunch bags, kids aprons and more! Want to visit us in person? You can also find us at a limited number of craft markets on Vancouver Island throughout the year. 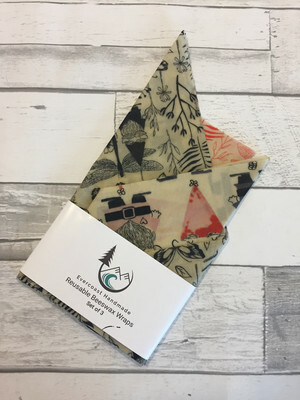 Our Beeswax wraps can also be found through several retail partners in BC. Cheryl and Kara are following a passion evidently and their products and service are beyond excellent! 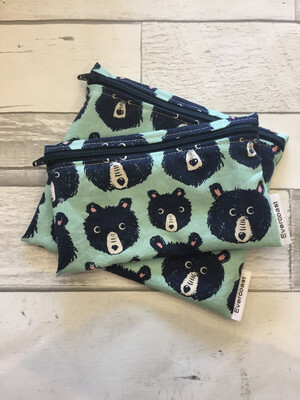 I’m hooked on beeswax wraps and snack bags! So happy I found these two island entrepreneurs - so happy to support their passions.